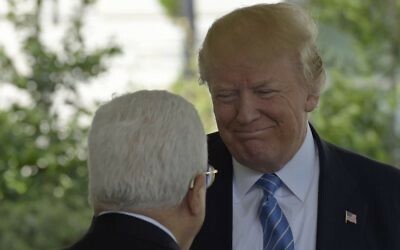 WASHINGTON (AP) — US President Donald Trump is assessing whether moving the US Embassy in Israel to Jerusalem would help or hurt prospects for clinching an Israeli-Palestinian peace deal, Secretary of State Rex Tillerson said, revealing Trump’s criteria for a decision that could reverberate throughout the volatile Middle East. Since taking office, Trump has backed away from his campaign pledge to move the embassy in a gesture to Israel, instead saying he’s still studying the issue. But Tillerson linked Trump’s deliberations directly to his aspirations for brokering Mideast peace. Trump’s decision is being closely watched as the president prepares to depart Friday on his first foreign trip. 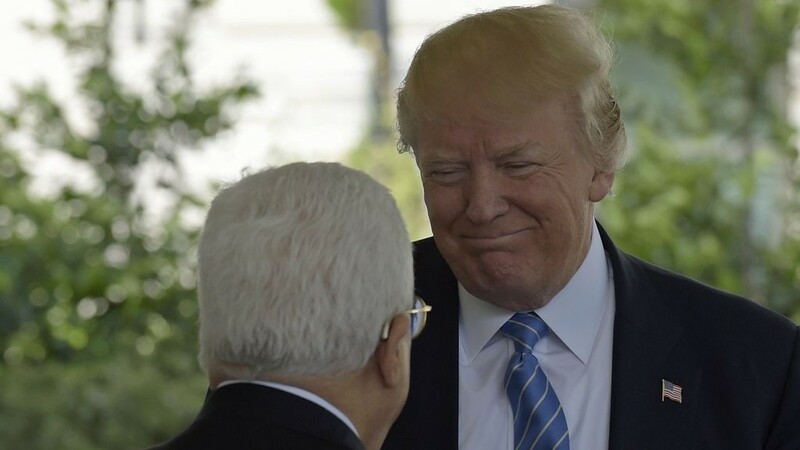 After stopping in Saudi Arabia, Trump will visit both Israel and the Palestinian territories, in a nod to his nascent bid to strike the Israeli-Palestinian deal that has eluded his predecessors. Jerusalem’s status is one of the most emotionally charged issues in the conflict, with both sides laying claims. Israel captured East Jerusalem — claimed by Palestinians for the capital of a future independent state — from Jordan in 1967 and annexed it, a move not internationally recognized. US presidents of both parties have repeatedly waived a US law requiring the embassy be moved to Jerusalem. The most recent waiver — signed by former president Barack Obama — expires on June 1. Trump is expected to sign a six-month renewal of the waiver before it expires, as he continues deliberating. 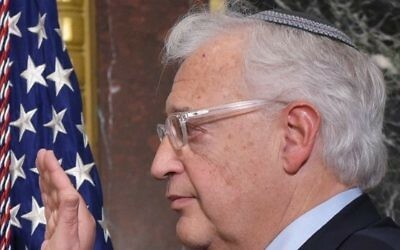 In another sign the White House is proceeding cautiously, Trump’s ambassador to Israel, David Friedman, plans to work out of the current embassy in Tel Aviv rather than out of the US Consulate in Jerusalem, as some had urged him to do. Friedman, who owns an apartment in Jerusalem, is expected to live in the US ambassador’s official residence in the Tel Aviv suburb of Herziliya. Palestinians argue moving the embassy would prejudge one of the most sensitive issues in the conflict, undermining America’s status as an effective mediator. 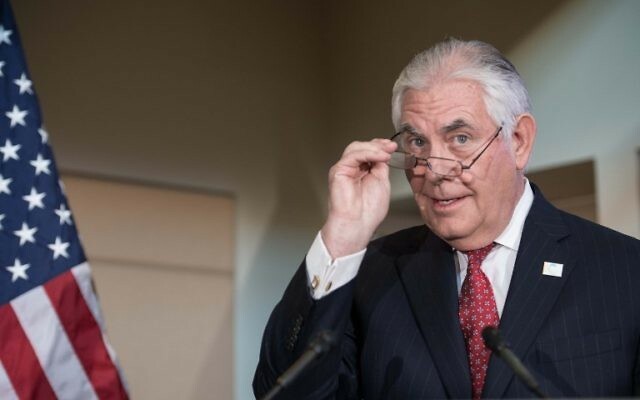 There have been some signs that the Israeli government, while publicly supportive of moving the embassy, has quietly raised concerns that doing so could inflame the political and security situation. He said the notion of a “reset” with Russia — which both Obama and President George W. Bush pursued — was misguided.